Fr. 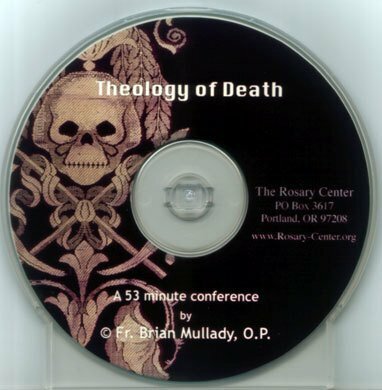 Mullady presents a theology of death according to scripture and Catholic tradition. CD, 53 minutes. $10.00.